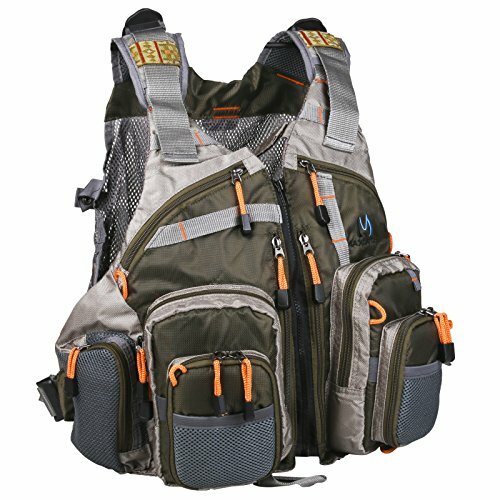 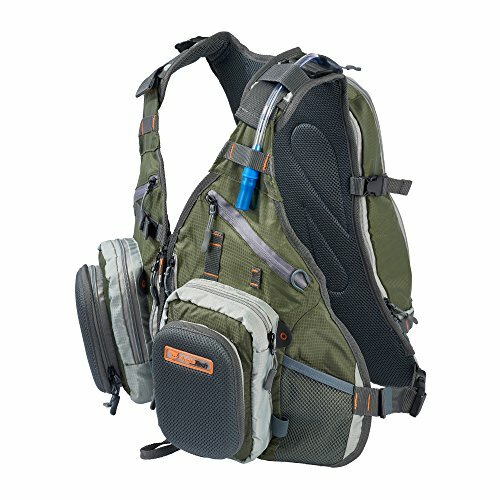 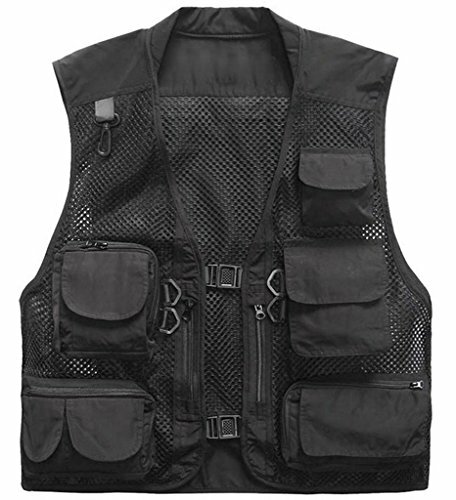 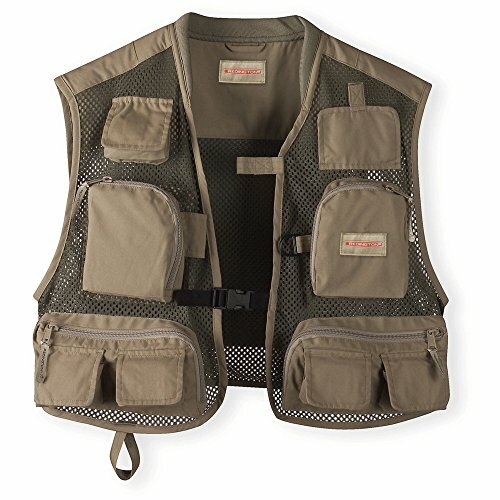 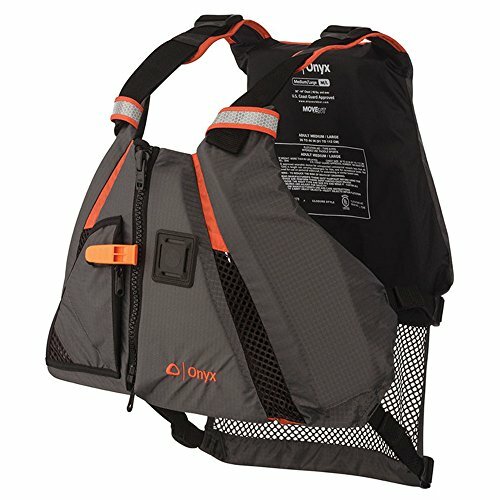 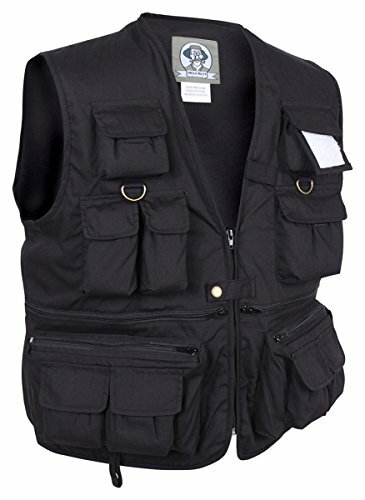 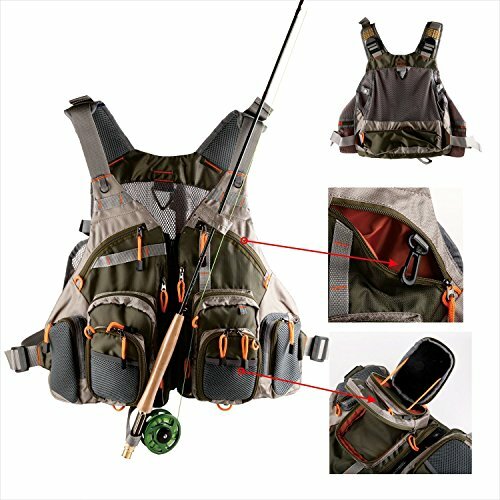 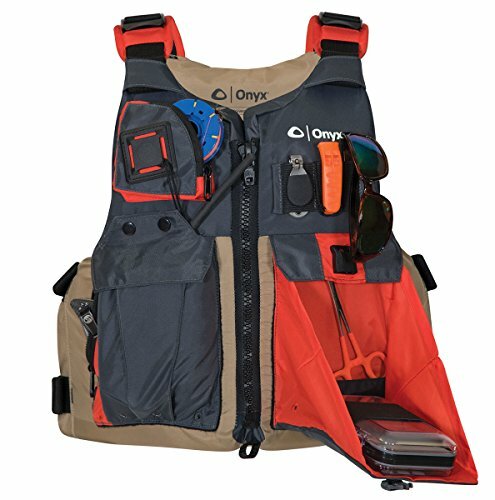 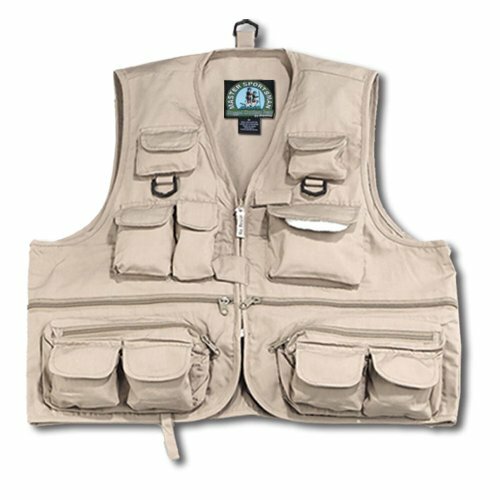 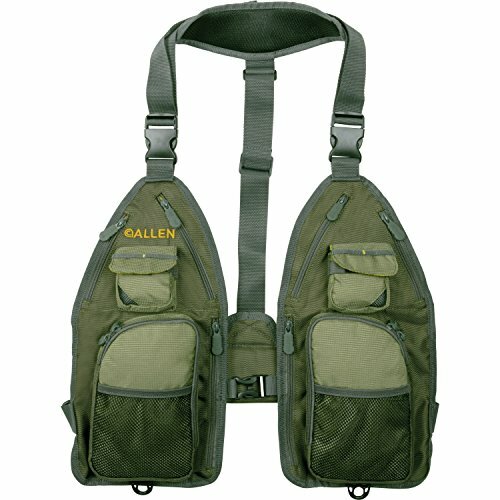 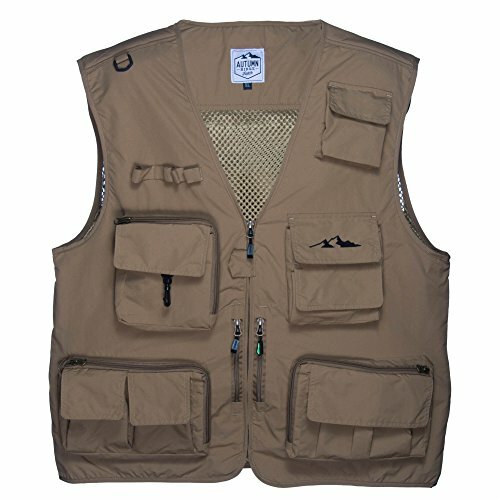 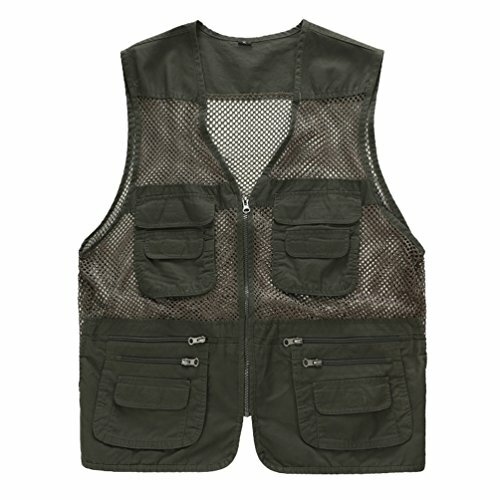 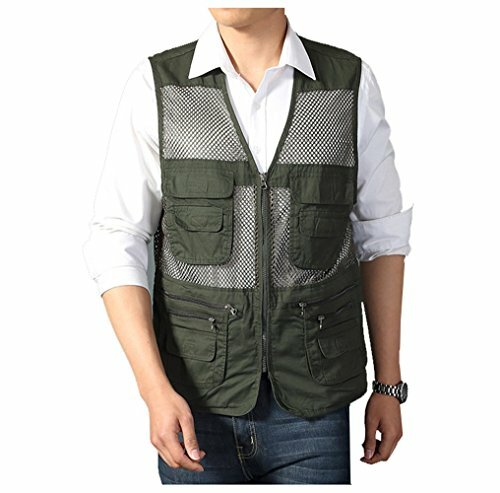 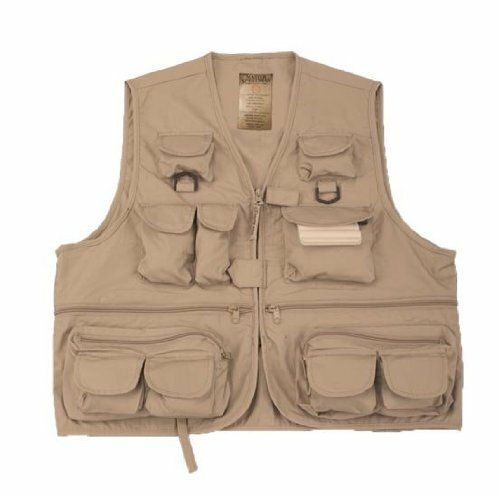 Outdoor Fly Fishing Vest with 16 Pockets. 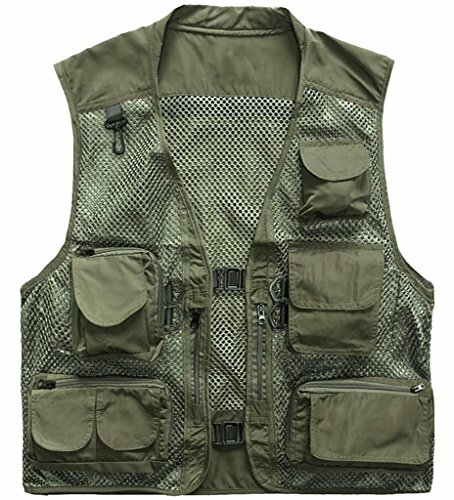 Breathable active wear Jacket for Fishing, Photography, Sports, Hiking, Cycling and Hunting. 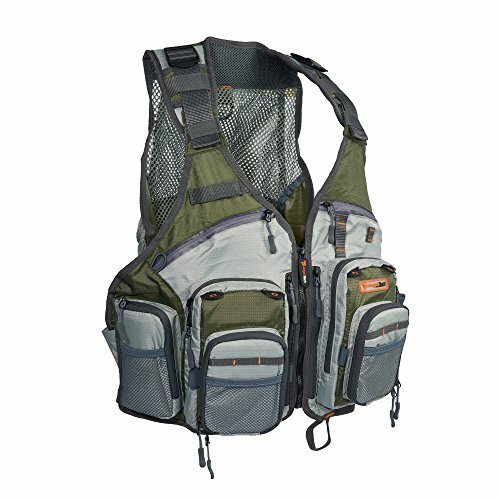 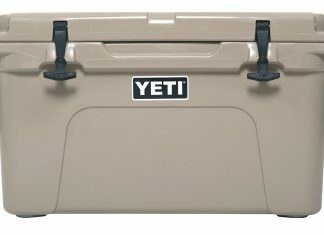 Lightweight Mesh Fabric – great to hold all your Gear!